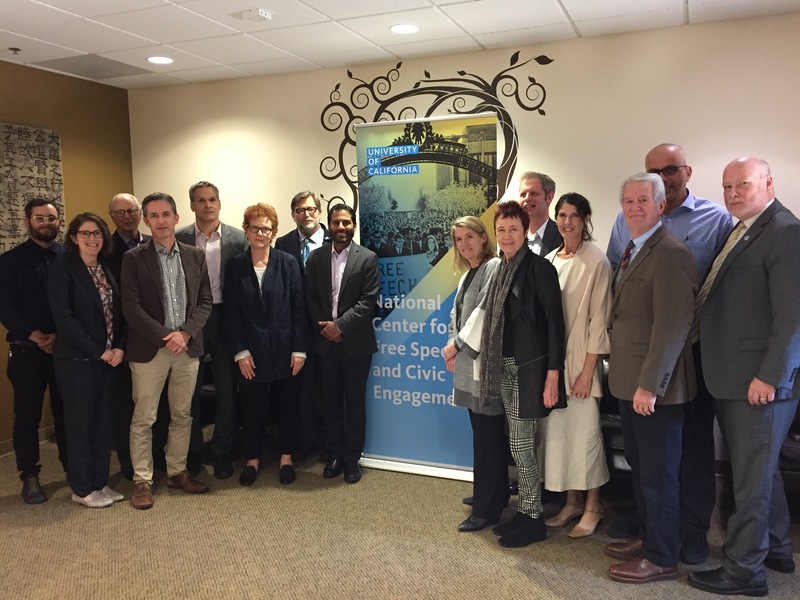 Leading University of California scholars in a variety of fields – ranging from religious studies and law to medicine and philosophy – have been named to the inaugural academic advisory board of the UC National Center for Free Speech and Civic Engagement. Board members will assist in the creation of the Center’s project priorities and future selection of fellows. They also will contribute written pieces on topics related to their scholarly activities for the Center’s forthcoming “Weekly Conversation” column, which will be featured on its website: https://freespeechcenter.universityofcalifornia.edu/. The University of California – birthplace of the Free Speech Movement – launched the National Center for Free Speech and Civic Engagement in 2017 to support and advance research, education and advocacy on these challenging issues. Last year, the center announced its first set of fellows. These 10 scholars, students and analysts from across the country are researching timely, vital First Amendment topics. As part of the fellowship, each spent a week in residence at one of the 10 UC campuses to engage with students, faculty, administrators and community members. The Center’s first national conference – #SpeechMatters: The Future of Free Expression on Campus – will be held March 21 at the UCDC offices in Washington, D.C. The event will provide an opportunity for elected officials, university leaders and others to explore new approaches to engaging and educating students about the critical role of the First Amendment in American democracy.